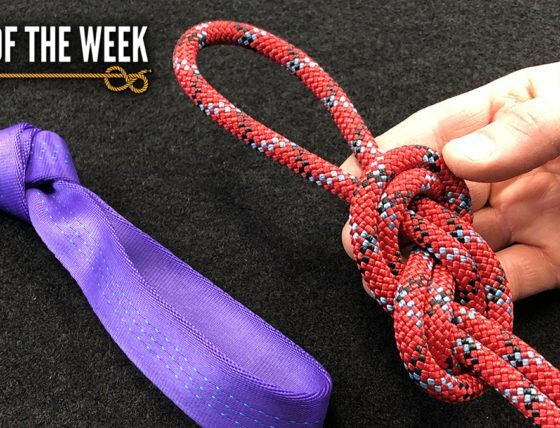 Continuing our DIY Knot Board Display, today Bryan showcases how to tie the Carrick Bend and how to add to it to make a decorative lanyard knot for things like zipper pulls. (Strength: 4/Security: 3/Stability: 3/Difficulty: 4) See below for what these ratings mean. 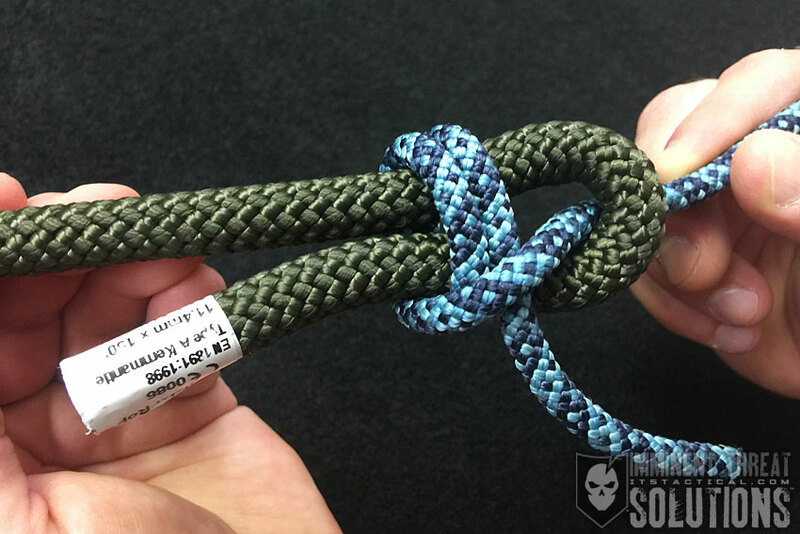 The Carrick Bend is easy to untie and won’t slip under tension. However, the multiple curves that give this bend those properties also make it weaker than some others. As mentioned in the video, one of the checkpoints for this knot is to ensure that your working ends end up being tied in opposite directions. The Carrick Bend also offers the perfect starting point for a lanyard, which is a great decorative knot for things like zipper pulls or anything that needs a pull.